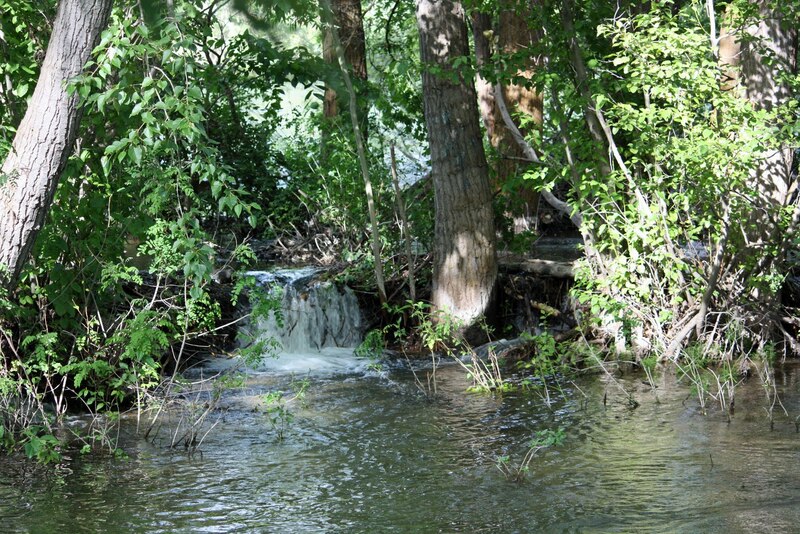 This little spillway is near the diversion dam about a half mile west of the Glenwood Bridge. I took part in a guided nature walk along the south side of the river this week and will post a few pictures over the next few days. I learned a lot about the plants found along the river. And if you're headed to the area, take bug spray. Mosquitoes are thriving.